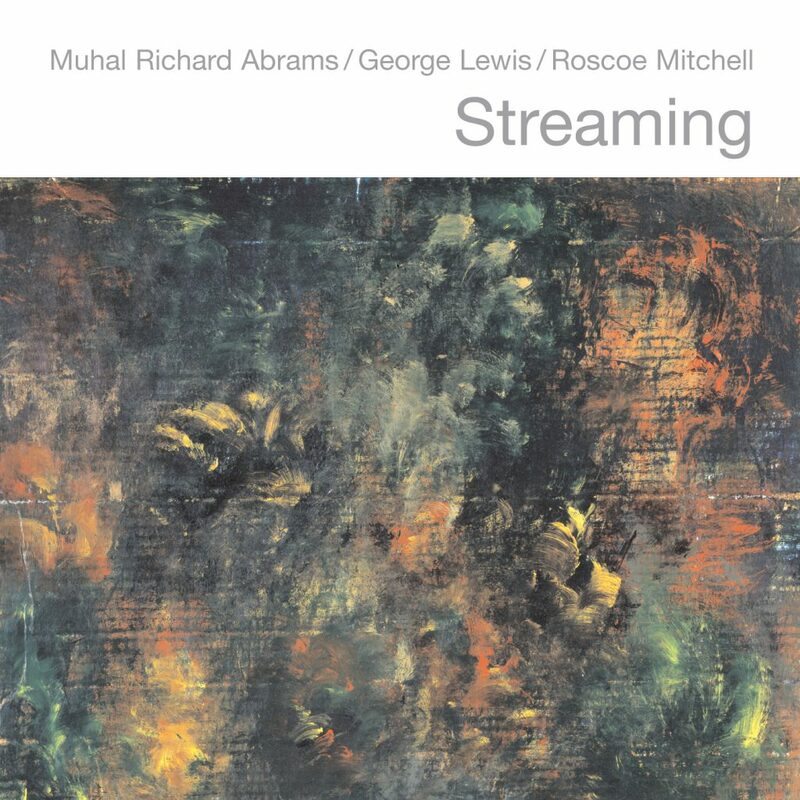 Any new recording by Muhal Richard Abrams, George Lewis and Roscoe Mitchell would be a notable occasion, but a recording by all three together is a genuine historical moment. All three are members of the Association for the Advancement of Creative Musicians (AACM). Muhal Richard Abrams (piano and percussion), a founder of the AACM, is a hugely influential musician who has been responsible for vastly expanding the boundaries of jazz. Roscoe Mitchell (saxophones and percussion) is well known as the founder of one of jazz’s most recognized groups: The Art Ensemble of Chicago. George Lewis (trombone and laptop) is a MacArthur genius grant recipient who is influential in his use of computer electronics. The three have worked together in the past, recording on each others albums such as Lewis’ “Shadowgraph” (Black Saint, 1977), Mitchell’s “Nonaah” (Nessa, 1978) and Abrams’ “Spihumonesty” (Black Saint, 1980). The trio most recently played together at the 2003 Venice Biennale and that concert provided at least part of the impetus for the three to collaborate again as a trio. How then can a listener experience this music? It certainly would be difficult to listen to this music in a casual way. Because there are no familiar guideposts, the listener must concentrate to understand the dialogue. Who is leading with the exposition of an idea? How do the others respond? Listen for the mobility from one idea to another and the tension that is created when one musician is ready to move on and the others want to stay on point. Listen for texture, the use of space. Listen for how the musicians relate to one another, sometimes with deference, other times like friends engaged in a vigorous discussion. Just listen to the first couple of minutes of the first track “Scrape.” George is the first to make a statement, soon joined by both Roscoe and Muhal, each trying to get a word in edgewise. After a brief pause, Roscoe lets loose a cry, after which all three scramble to make their point. Roscoe then takes the lead in his statement, only to let go when Muhal reenters with a stentorian rumble. When one listens in this way, what is revealed is music with unpredictable dramatic twists and turns, like an operatic dialogue without cliches. Streaming joins Pi Recording’s releases from The Art Ensemble of Chicago, Henry Threadgill, Wadada Leo Smith, Anthony Braxton and The Revolutionary Ensemble in our continuing commitment to document the music of the AACM. We are proud to have Muhal Richard Abrams, George Lewis and Roscoe Mitchell join that esteemed group.